If you want a cheap car for sale that can still offer you reliability and great looks, then Ewald's Venus Ford will have exactly what you need right now! We have a good selection of the best used cars under 5000 dollars right now! Our cars for sale under 5000 will help you keep your money in your wallet where it belongs, and will provide you with a fast, reliable, and good looking used vehicle to call your own, only right here in Cudahy, WI! 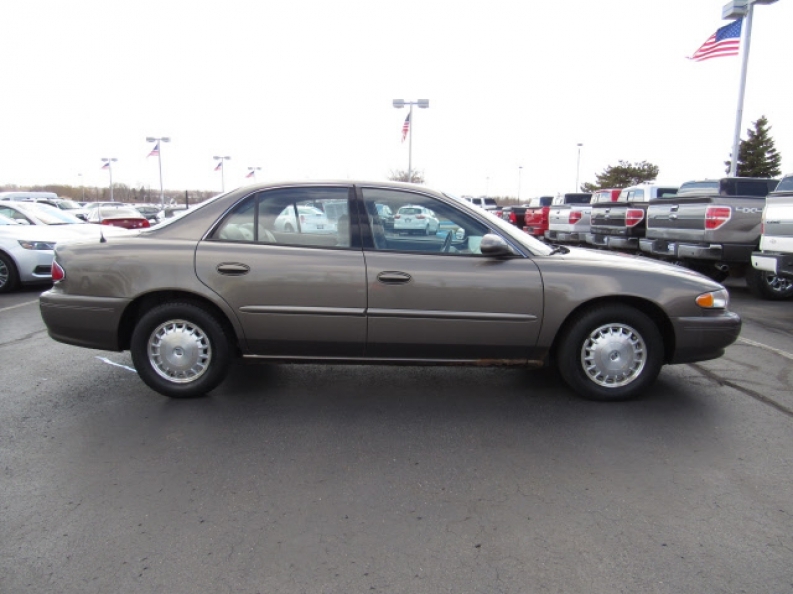 So come on by and take a look at our inventory of used cars for sale, like this 2005 Buick Century Base for sale under 5000, with its 3.1L 3100 V6 SFI Engine that gets up to 175 Horse power! This car has enough speed to get you to any location in a flash, and reliability that is just as great as its engine, which is made even more efficient with its 4-speed automatic transmission, electronically controlled with overdrive! This is one of the best used cars under 5000 there are, and its looks will match its reliability and its performance when you see its awesome always comfortable cloth front seats that will have you sinking into their soft cushions, and its Lockable Glovebox that will help keep any important items or documents safe, or its Dual Zone air conditioning that includes individual climate settings for driver and right front passenger and rear seat heating/cooling outlets! 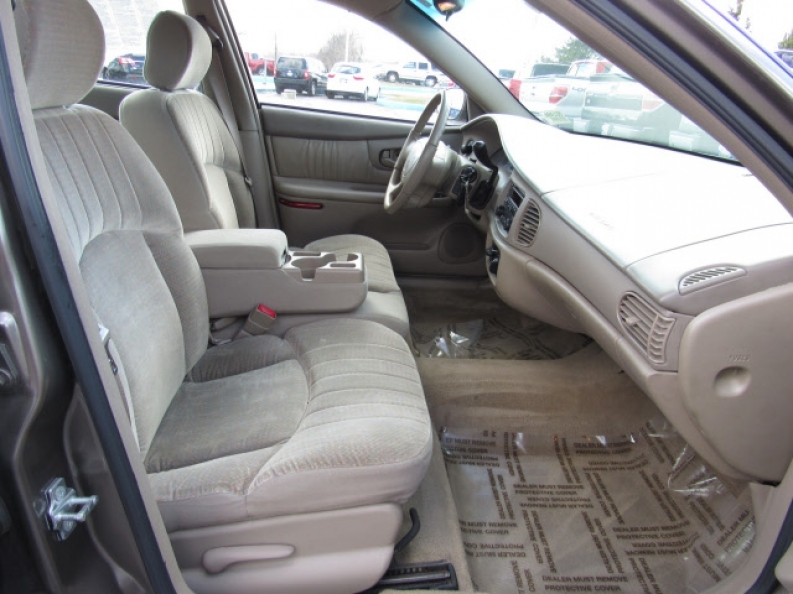 You will also love this cars for sale under 5000 installed options, such as its Single-Disc CD Player that will enable you to listen to your favorite albums from your most favorite musical artists! Come on by Ewalds Venus Ford, located at 2727 E Layton Ave. Cudahy, WI 53110, and take this used car for sale under 5000 for a test drive, and take a look at the rest of our used car inventory!